Thrilled to share my Mother’s Day Gift Guide with you today! I picked out some adorable gift ideas that any mom or woman in your life will just love! 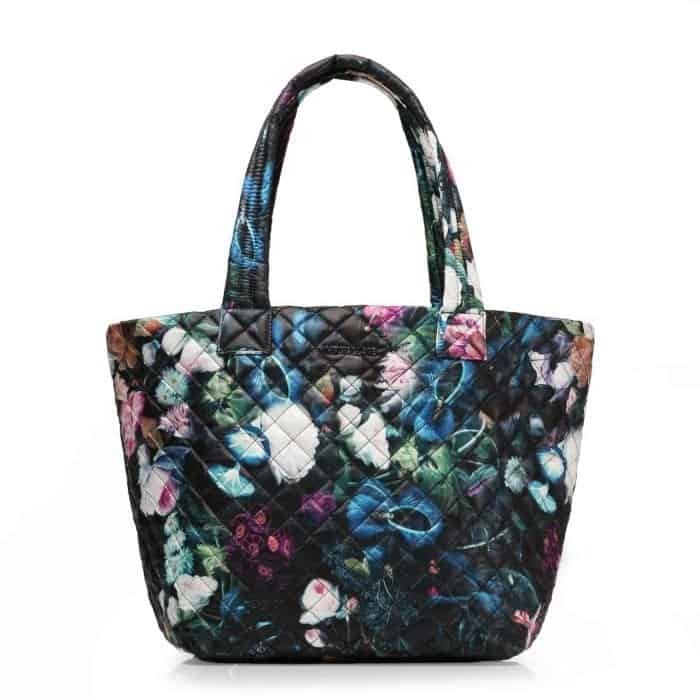 This Bouquet Oxford Medium Tote from MZ Wallace is a dream! Love the pretty floral print! 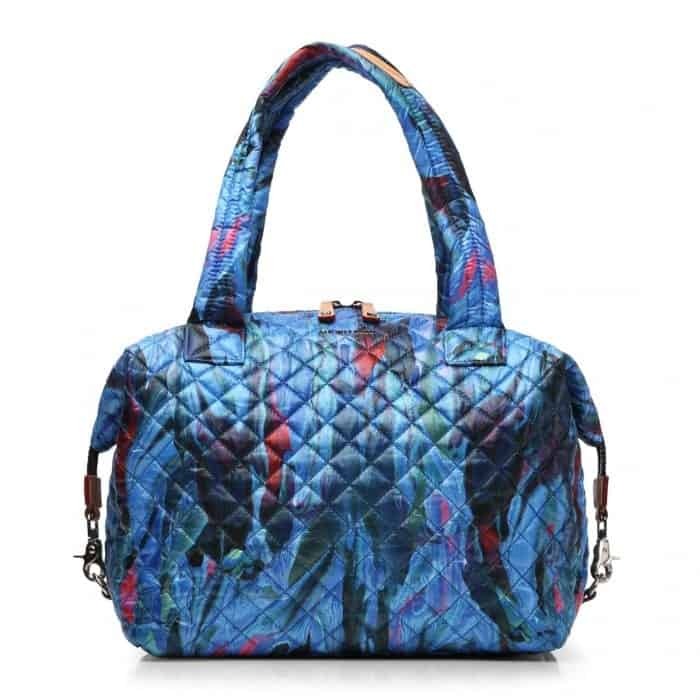 I have a number of MZ Wallace bags and I have to say they are some of my very favorite bags to carry. 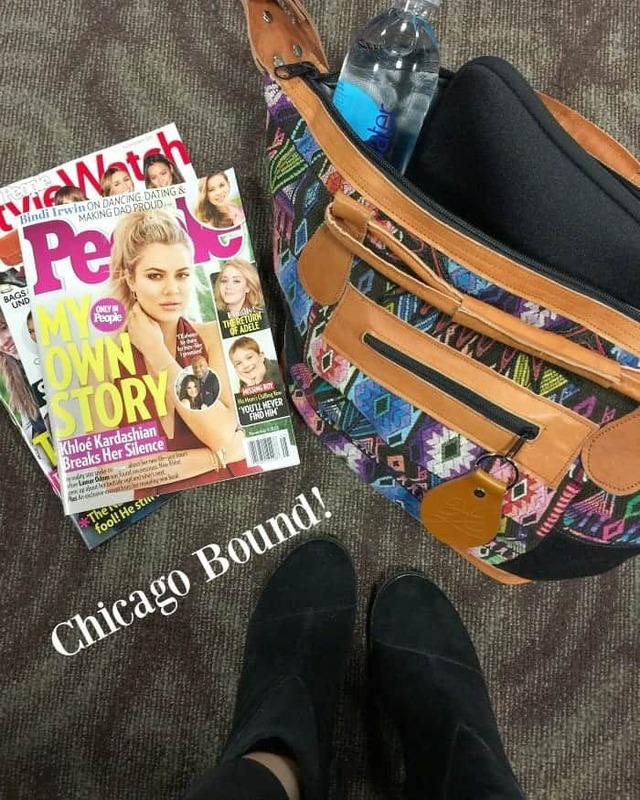 These totes make the best carryon bags when traveling. I use them all of the time and how adorable is this floral print? 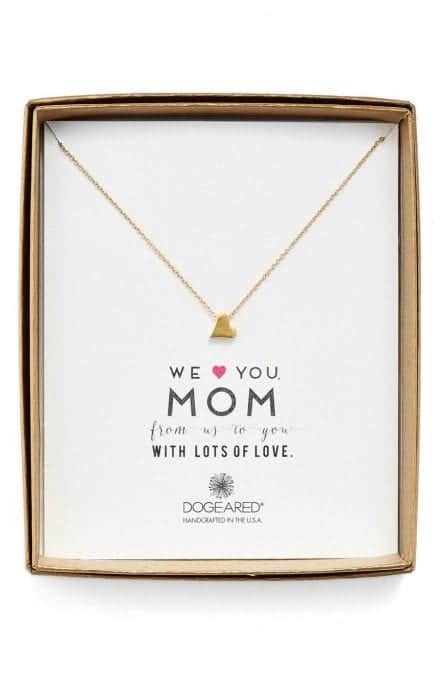 Adorable little heart necklace for mom. 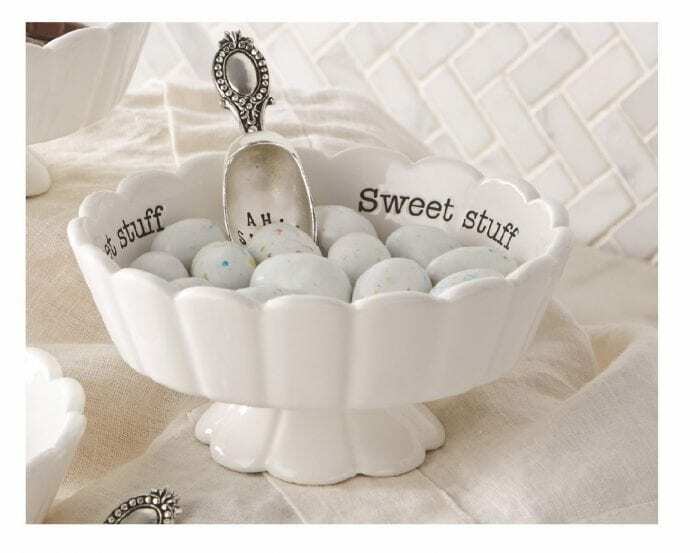 Love this adorable Mud Pie Sweet Stuff Candy Dish! Mud Pie brand has some of the most adorable kitchen/serving pieces. I am obsessed with them right now. Cutest night shirt! I always keep in mind these models are usually close to 6ft tall, so it will actually probably hit right above the knee 🙂 Cute!! 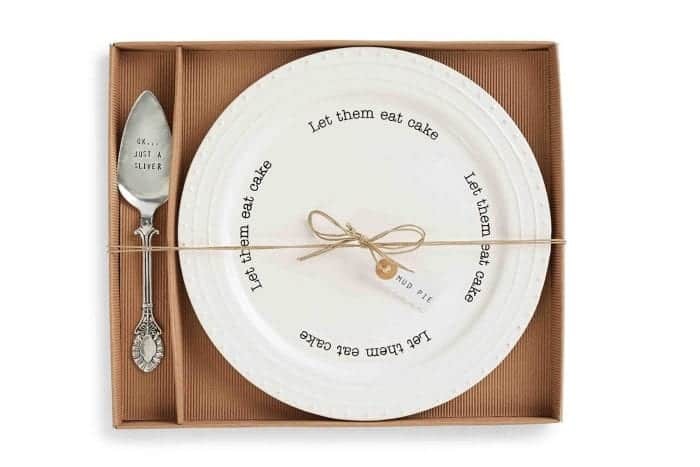 Let Them Eat Cake, cake plate. Love this!! Can’t you just pictures a giant piece of cake on this plate? So perfect for a birthday celebration. 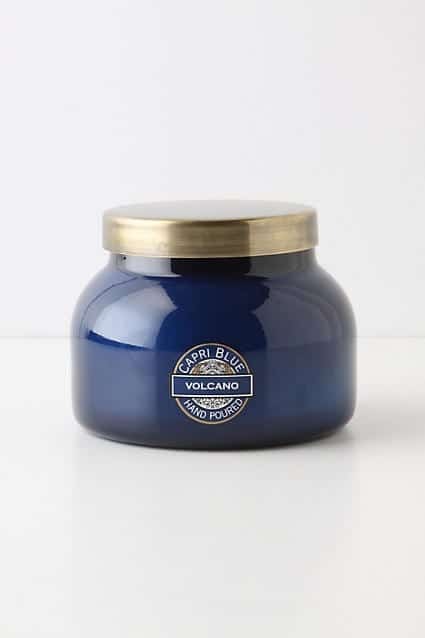 The Volcano Candle is always a good gift idea. Smells like a dream! There’s even a lotion now available at Anthropologie, smells just like the candle! Love these Steve Madden Tassel Sandals. So great for summer. How cute is this Mother’s Day Book Stand? 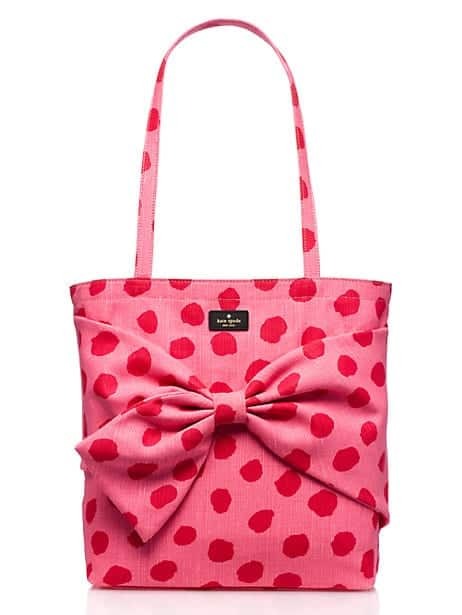 I mean how adorable are these Kate Spade office essentials?! Dying over this stapler, pencil cup and tape dispenser. 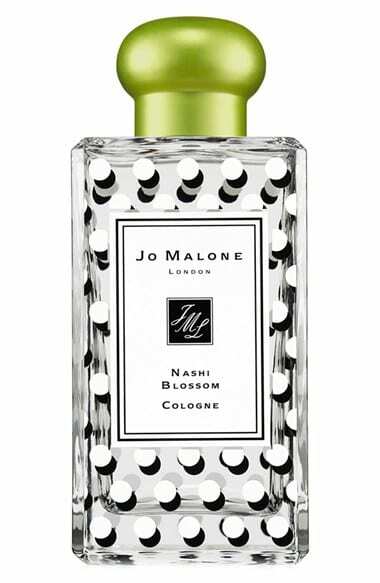 Jo Malone Cologne makes such a great gift. The new “Nashi Blossom” is fantastic, perfect for summer that has you smelling like sweet pear and beautiful light florals. It’s great, can’t wait to get my own bottle soon. 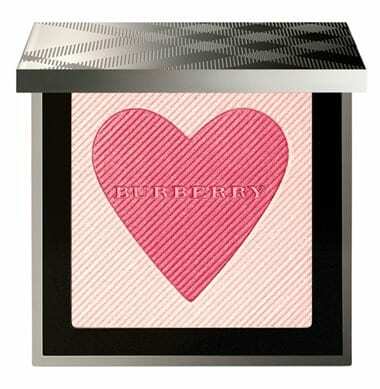 If you are a makeup fan, you will appreciate how darling this Burberry blush palette is. Would make a perfect gift. Another adorable bag idea for Mom. 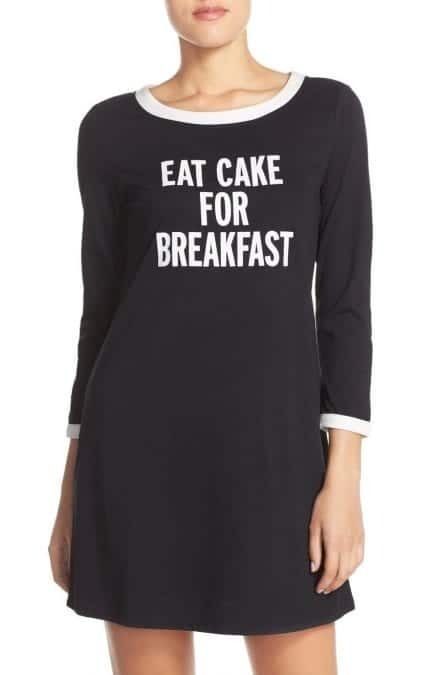 On sale right now via Kate Spade. Every woman needs a great red lipstick. 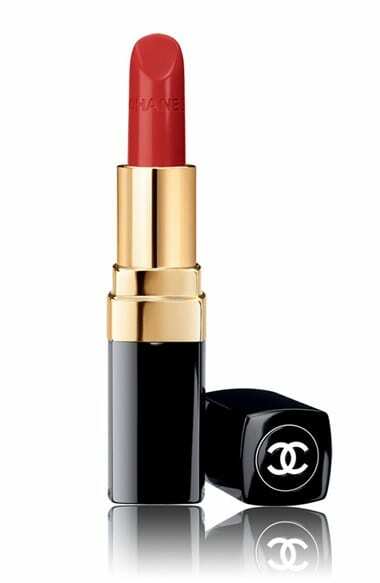 This red from Chanel “Gabrielle” is my favorite!! 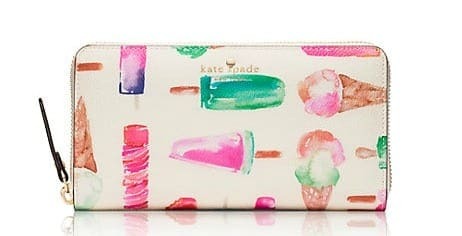 Another winner would be this adorable ice cream wallet from Kate Spade. Happy Mother’s Day Shopping!! I might be getting a few of these things for myself, ha! Sharing my Valentine’s Day Gift Guide For Her 2016 with you today! Lots of my current favorite things that will make great gifts! 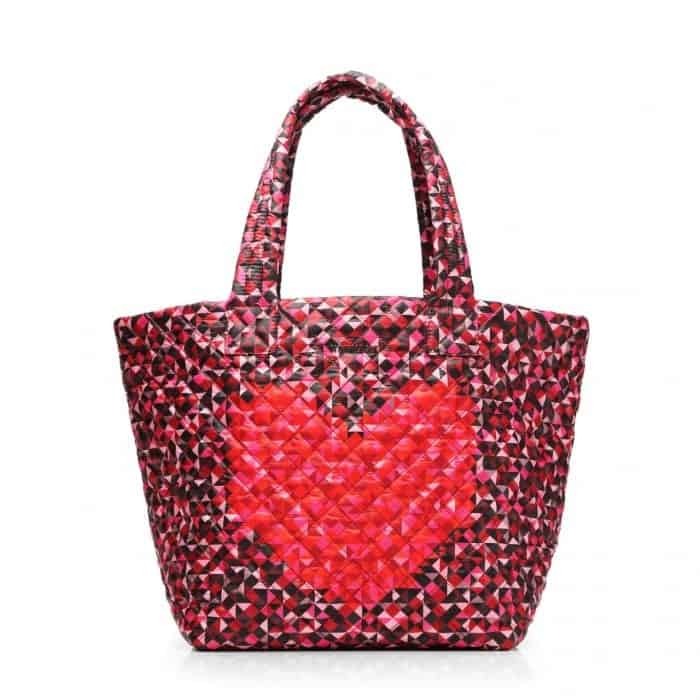 I am obsessed with this Pixel Heart Valentine’s Metro Tote from MZ Wallace. It’s limited edition, so it won’t last for long. 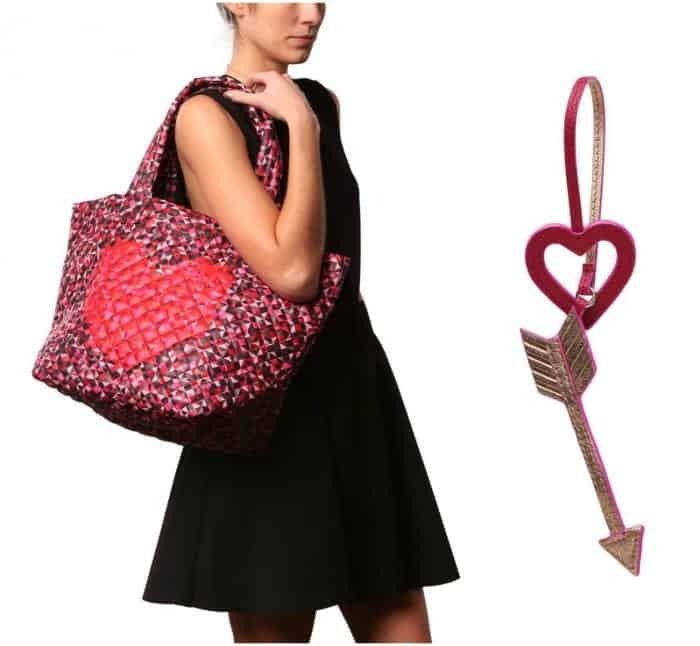 So so cute with the heart and arrow charm too! 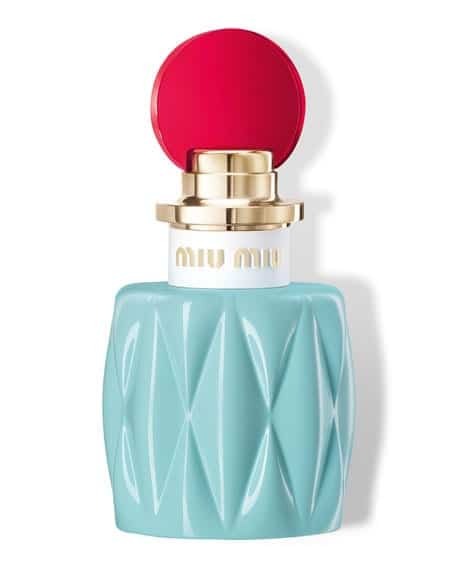 My latest perfume love is the new scent by Miu Miu. It is light and so lovely on. It’s not overbearing so it makes a great gift for about any perfume loving lady 🙂 Check it out! 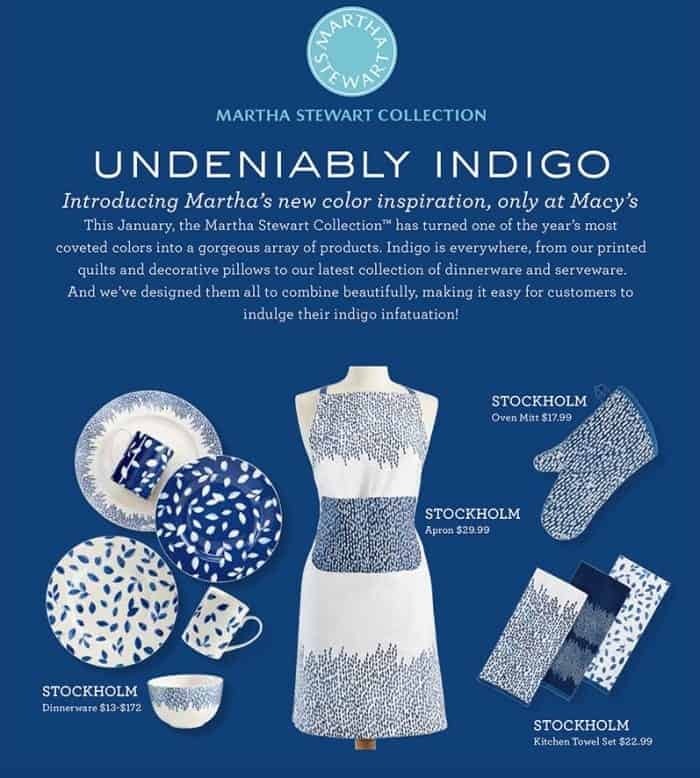 LOVE the new Martha Stewart Undeniably Indigo Collection at Macy’s. 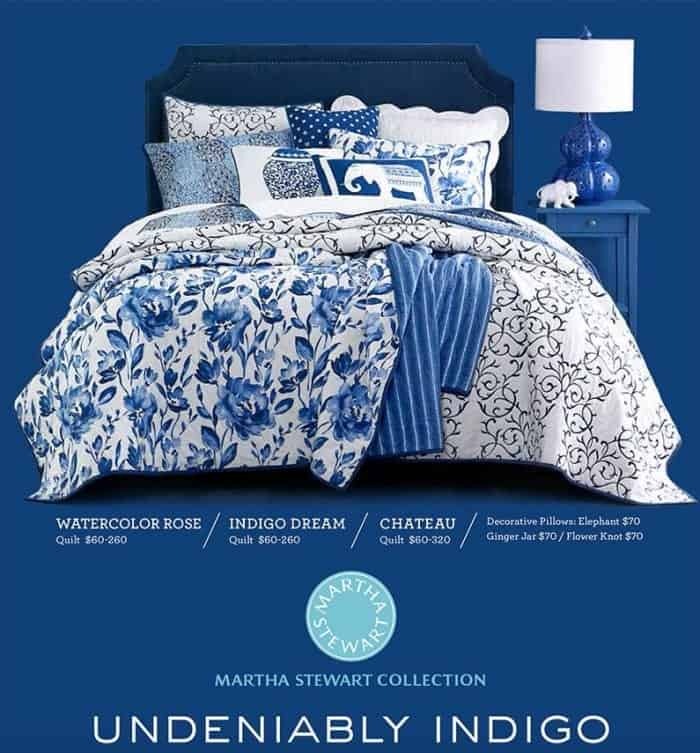 I just got the bedding and am in love with it! Check out all of the beautiful Stockholm pieces!! I just got the blue and white dishes, they are amazing and so pretty! How brilliant is this Mason Jar pour spout? 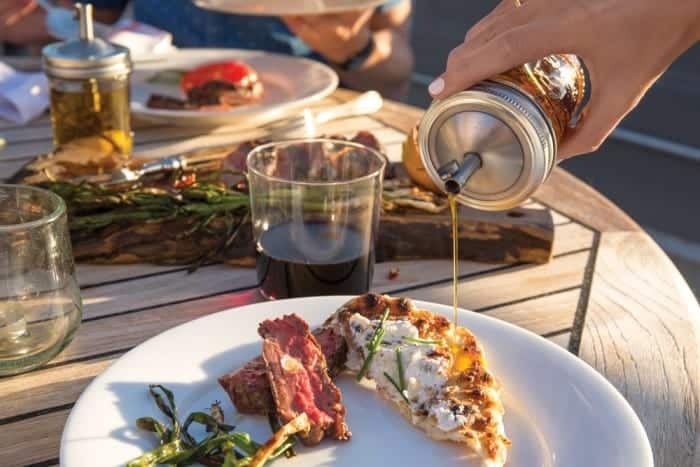 It attaches to any regular mouth mason jar. Can’t even wait to get my hands on this. 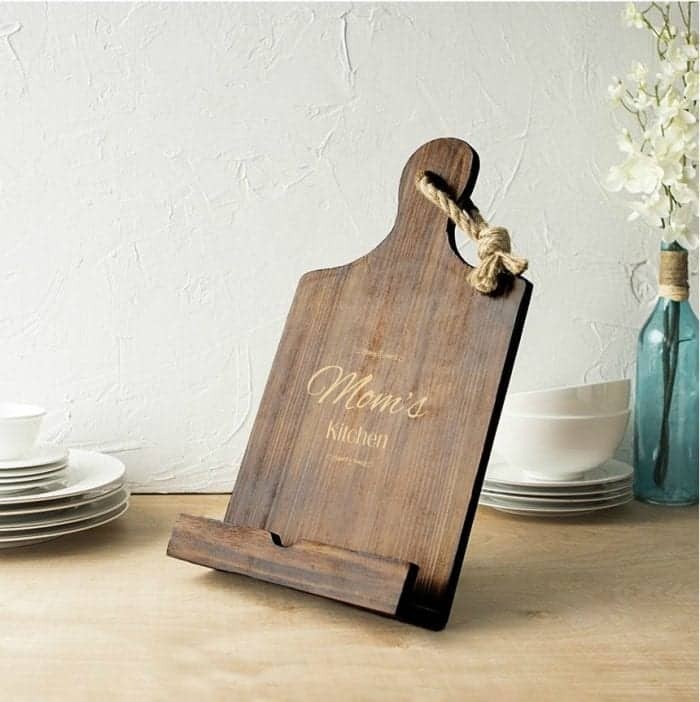 So perfect for salad dressing! This Too Faced Chocolate Bar Eye Shadow Palette smells like chocolate! The colors are great too. Would make a nice gift for sure. Love the little heart blush set too! 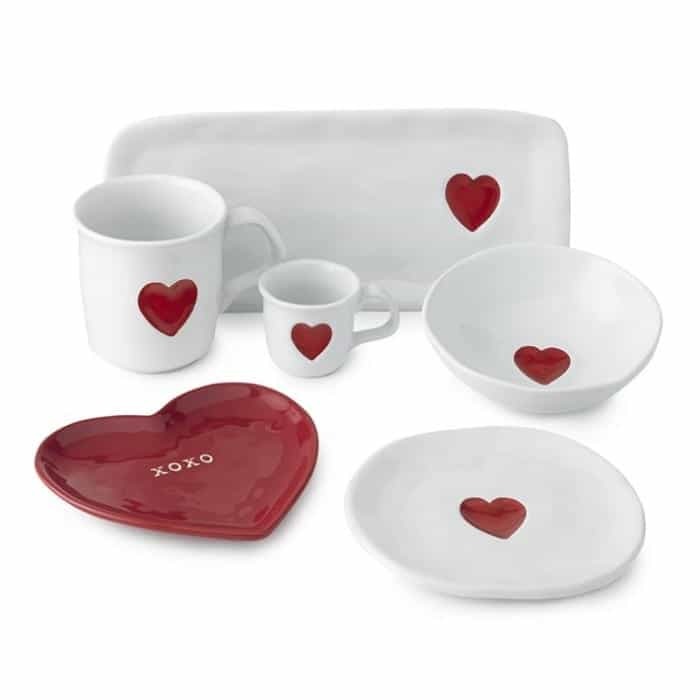 How cute are these heart dishes from Williams Sonoma?! I would surely use these all year round. Too fun!!! Anthropologie never disappoints. You can always find some unique fun gifts there. Love all of these in the photo above. 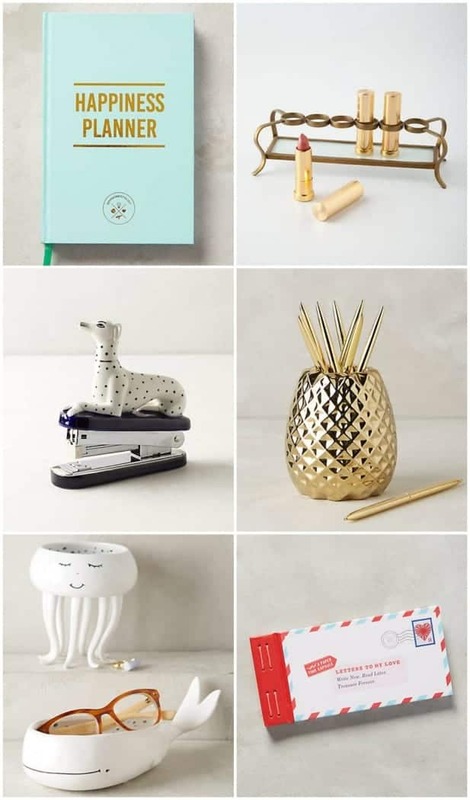 Starting at the top: Happiness Planner, Lipstick Holder, Dalmation Stapler, Pineapple Pencil Holder, Undersea Trinket Dish, Time Capsule Love Letters. Hope these ideas help this year! Happy shopping! 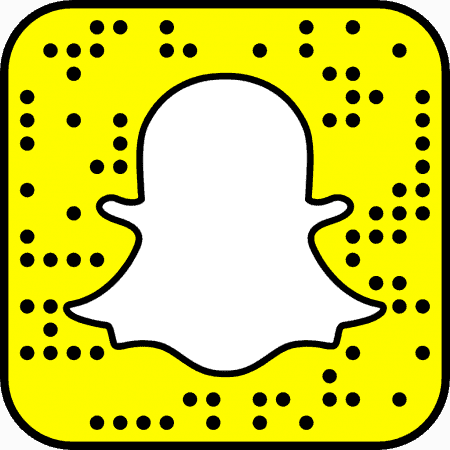 Be sure to follow me on Snapchat: @picky-palate and Instagram for more fun! Disclosure: I received product from MZ Wallace, Mason Shaker and Macy’s however thoughts and opinions are my own. MZ Wallace Sale Plus Giveaway! Thrilled to share this MZ Wallace Sale Plus Giveaway with you today! MZ Wallace has quickly become one of my very favorite brands. I even got to go to their shop in Soho, New York last month. So amazing!! 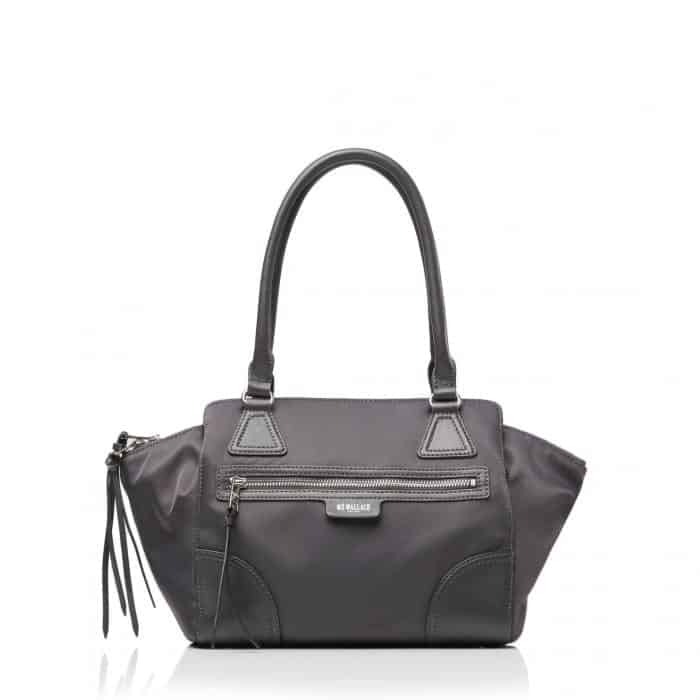 Not only super cute but so comfortable to wear with plenty of pockets and room for your things. Take note…sale ends January 17th! Happy Shopping! One Picky Palate reader will win this amazing “Small Harper” in Black Bedford plus the Mixed Prints Double Tassel. How fun is this?! Scroll to bottom for information on how to enter. Here’s a closer look at the bag. I am in love!! So cute right? 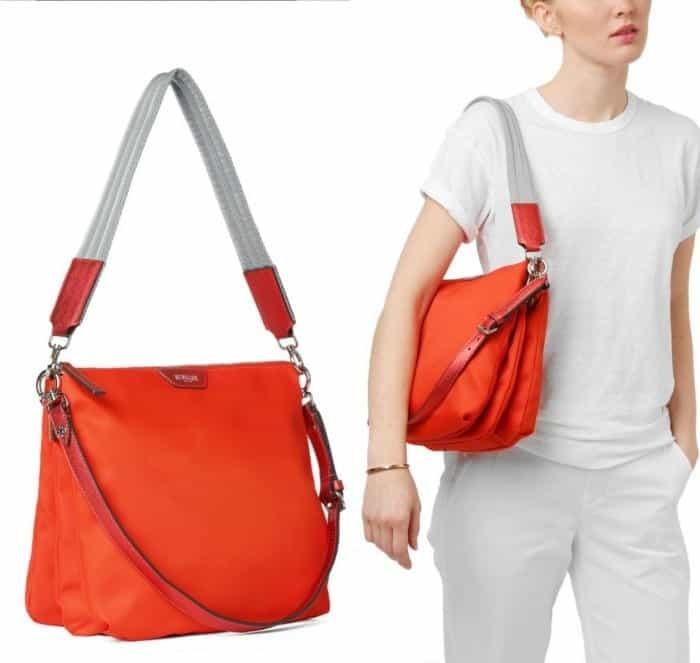 Also on sale until January 17th is this colorful Allegra in Papaya Bedford. LOVE this one! 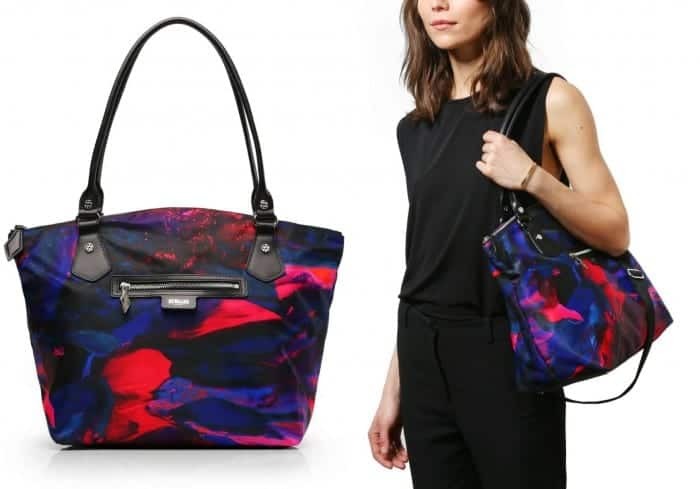 How pretty is this Chelsea Tote in Pink Lava Bedford?! 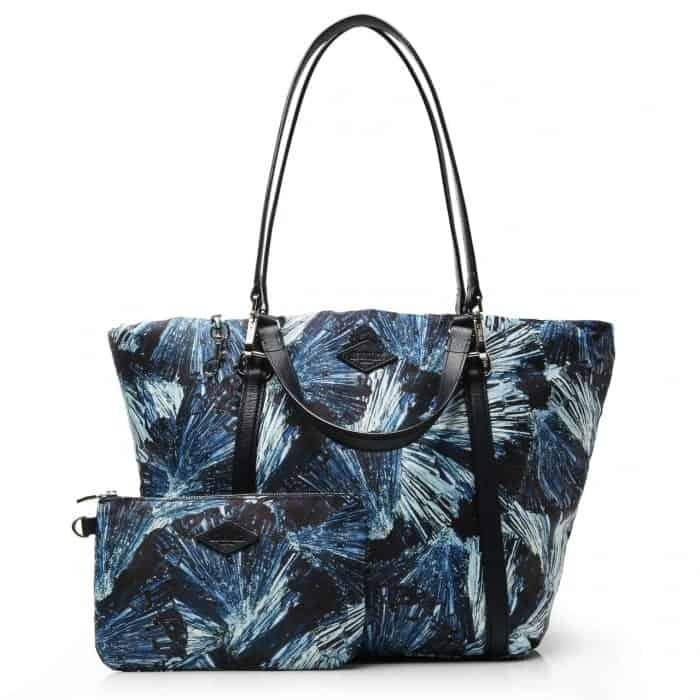 How cute is this Blue Orchid Sutton? Also on sale this week! Here’s the Small Markham in Ash Bedford. Love this color and shape of bag. CONTEST HAS ENDED. Winner has been notified. Thank you for participating! 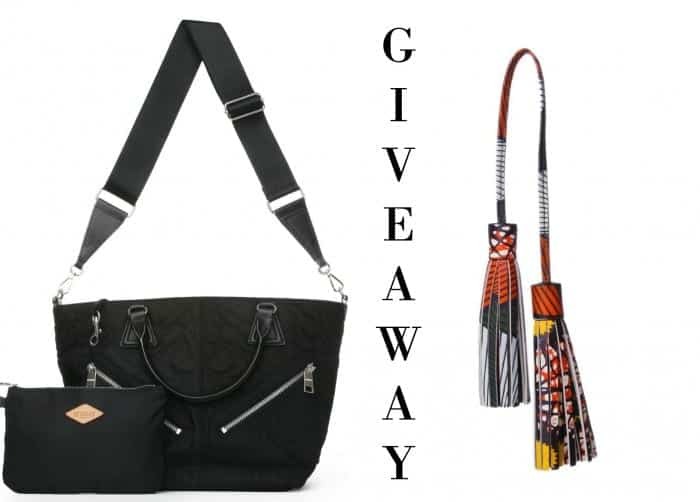 To enter the giveaway for the Small Harper in Black Bedford plus the Mixed Prints Double Tassel, leave a comment below telling us one thing you ALWAYS have to have in your bag. Contest ends Friday January 15th 6am PST. Winner will be notified via email and have 24 hours to respond to claim the prize. Best of luck! 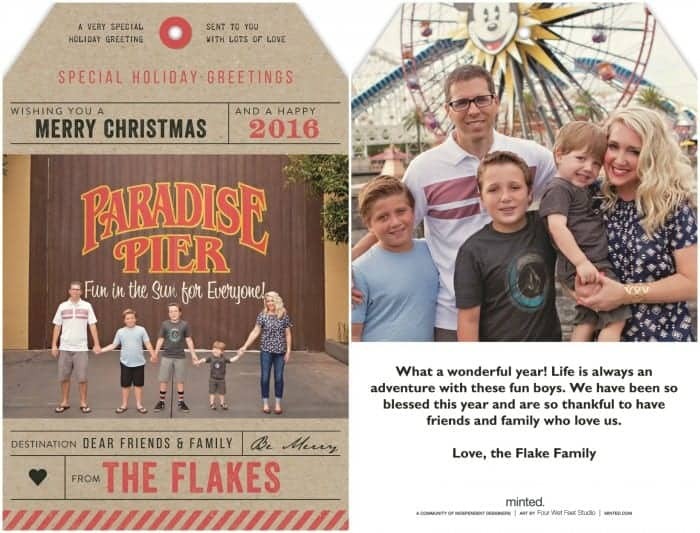 Wishing you a very Merry Christmas and Happy New Year from my family to yours! So grateful to share my recipes with all of you, thank you for your continued support. Looking forward to a bright 2016 with all of you! So excited to share my favorite bag sale, from MZ Wallace! 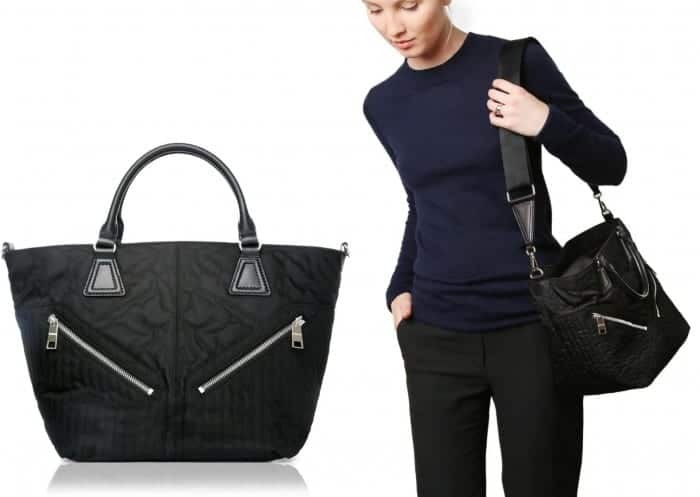 Today only, get 40% off select MZ Wallace Metro Totes…they never go on sale! All of the totes going on sale are very colorful and fun, you have to check them out! This cherry one is one of my very favorites. 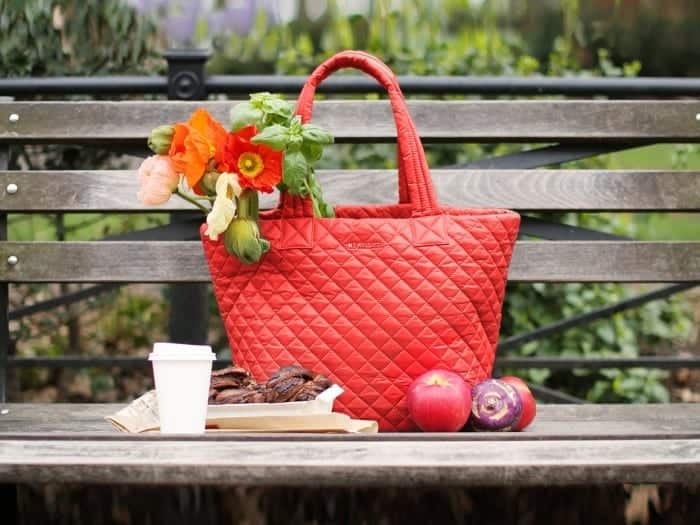 I use it for travel, farmer’s markets and everyday wear. I love how they are so soft and fit everything I need! In fact, I’m packing it for NYC as I type. Can’t wait to take it with me this week on my travels! So fun hunting for the perfect Christmas gifts for family and friends right now, I’ll definitely be taking advantage of this awesome sale! Disclaimer: This post is in partnership with MZ Wallace. All thoughts and opinions are 100% my own. Thank you for supporting the brands that make Picky Palate possible. 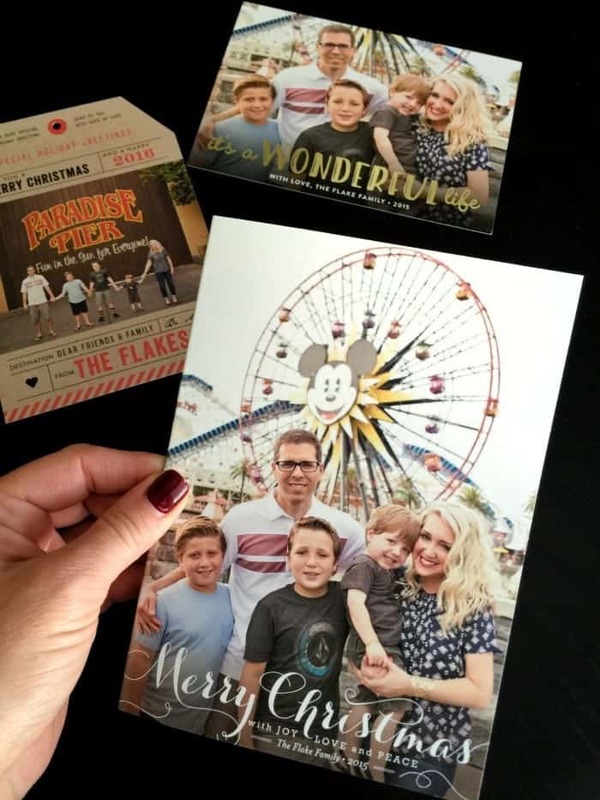 Sharing my thoughts on Where to Find The Best Christmas Cards! For years, I’ve been over the moon with Minted.com. It was an absolute treat to get to work with Jaana of Photography by Jaana at Disneyland Resort last month. 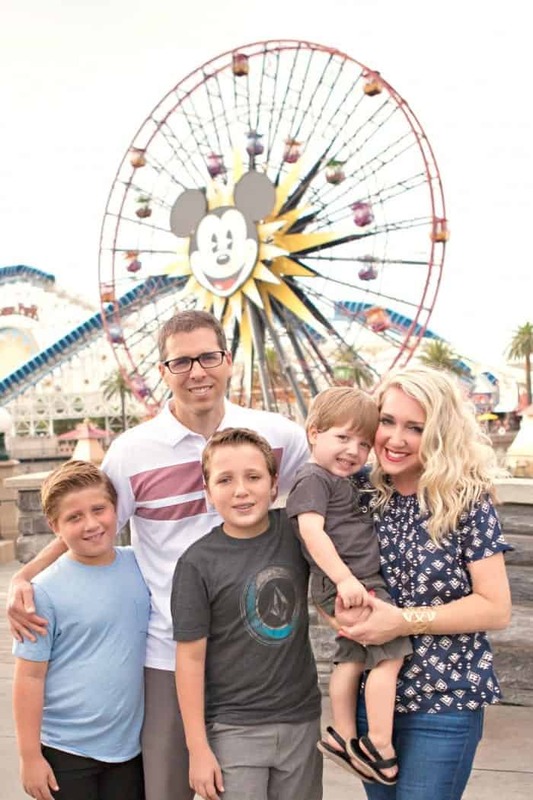 I have always wanted family pictures at Disneyland since I am a total Disney nut. My dream finally came true and I made it happen! If you are ever wanting to do the same for your family, I can’t say enough about Jaana. 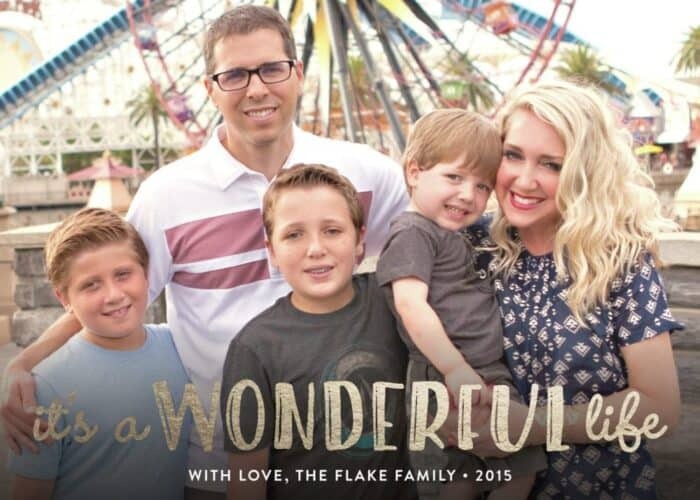 She was amazing to work with and created the most beautiful pictures for my family. See my favorites HERE. 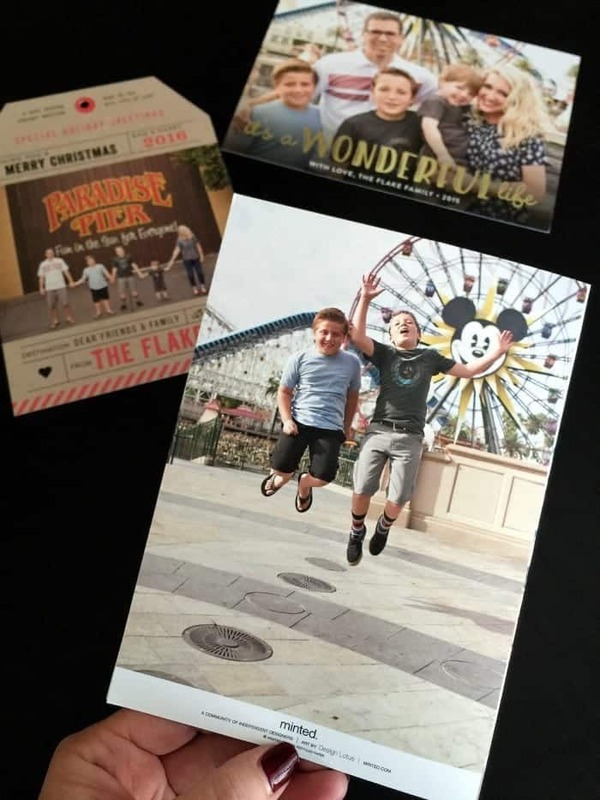 As soon as I got my proofs back from Jaana, I knew that I was going to create my Christmas Cards with Minted! 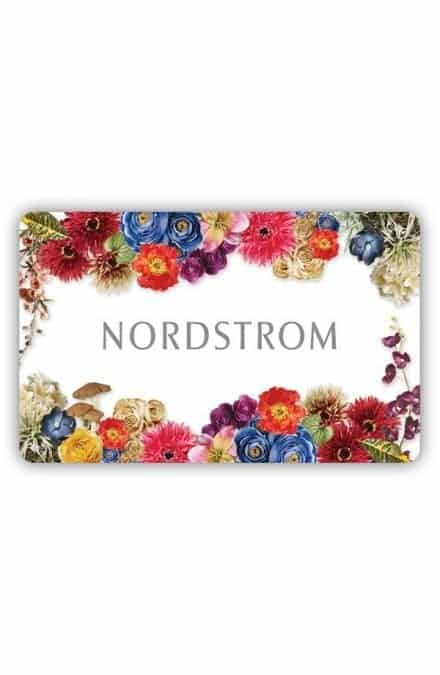 I’ve used them for years and they have the cutest designs and most beautiful cards. Love this design I chose for one of my cards, “it’s a Wonderful life.” The foil is so shiny and beautiful! ….and the back of the card, lol! Love this! 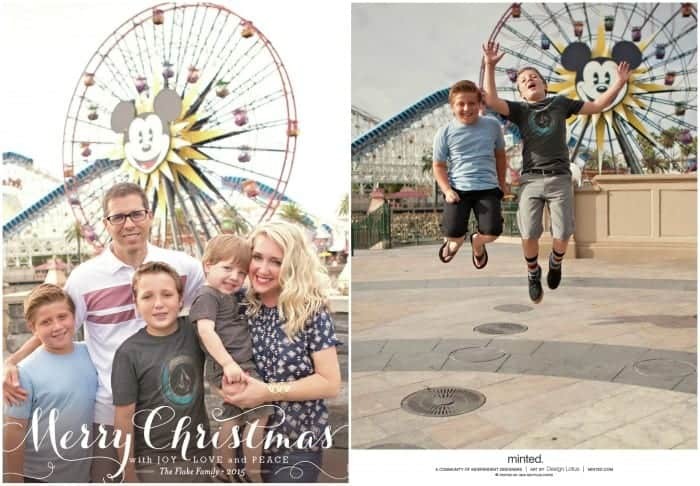 Be sure to check out Minted for your Christmas Cards this year, you’ll be glad you did! My order came so fast and the cards are so beautiful in person! 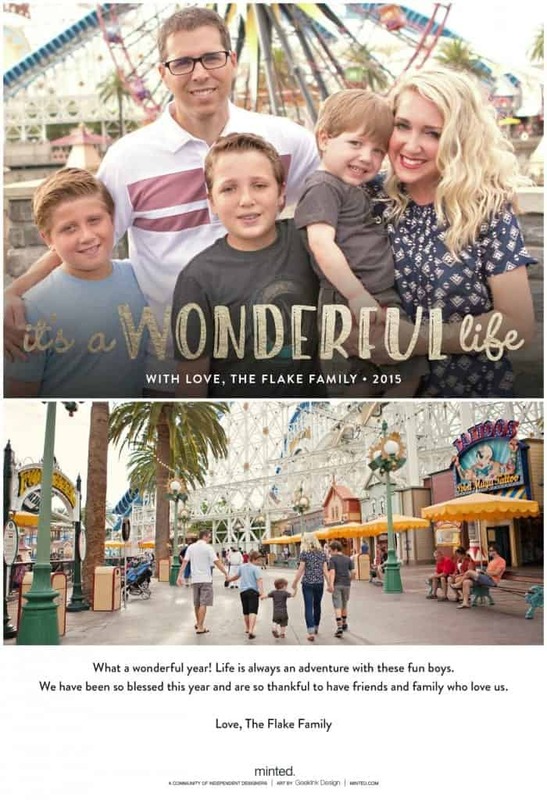 Disclaimer: This post is in partnership with Minted.com. All thoughts and opinions are 100% my own. Thank you for supporting the brands that make Picky Palate possible. 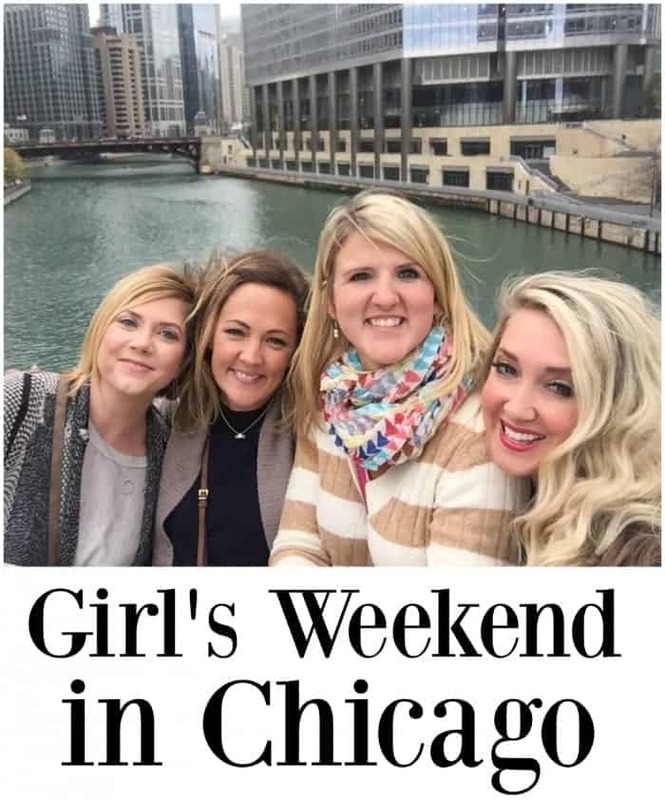 Sharing my Girl’s Weekend in Chicago with you today! For the last 5 years or so I’ve been to all of the BlogHer Food cities. 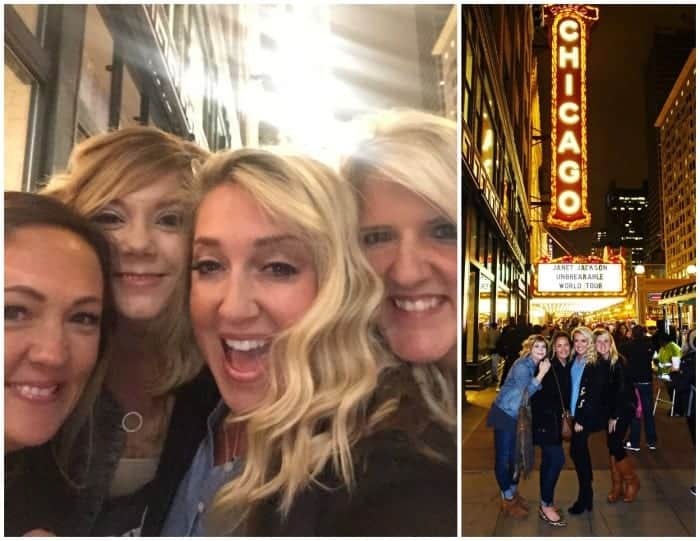 Over the years, I don’t necessarily attend the conference sessions, but meet my girlfriends to sightsee around the city. This weekend did NOT disappoint in Chicago. 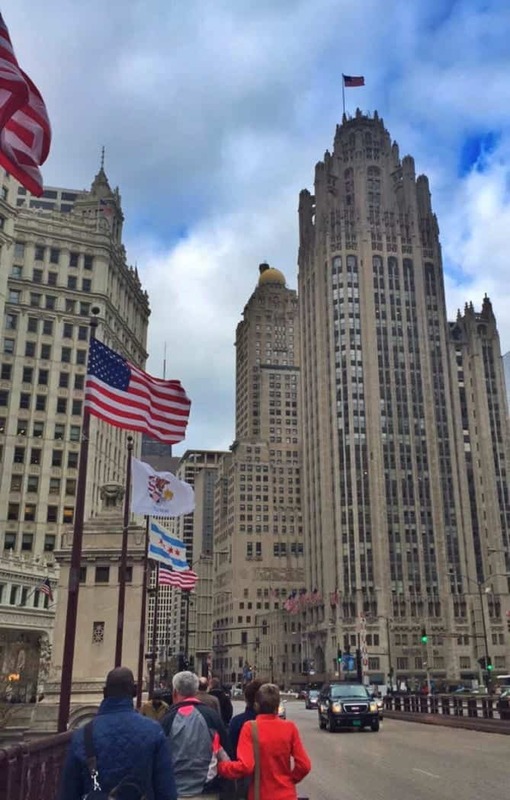 Hands down one of my favorite cities to visit. Photo, Left: Kristan, Shelly, Amanda and me. Boarded my plane before the sun rose early Thursday morning headed to meet my friends. Chicago was chilly that weekend, so lots of jackets, boots and pants! Took a cab to the Omni Hotel right in the city. I don’t know how they do it, but the man who helped me into the hotel with my luggage said “Welcome Mrs. Flake.” I didn’t even tell them I was on my way, ha! Still a mystery. They are great! The Omni hotel is always amazing to us. 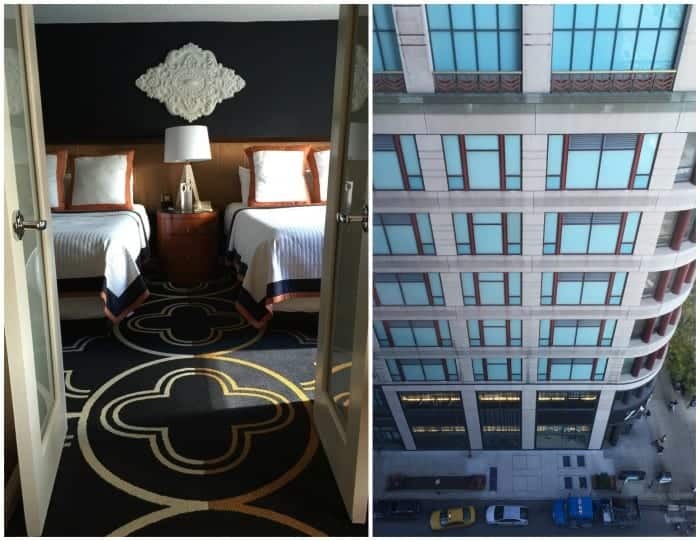 We stayed in a beautiful suite on the 17th floor that overlooked the busy Chicago streets. I always look forward to sleeping in their dreamy comfortable beds. 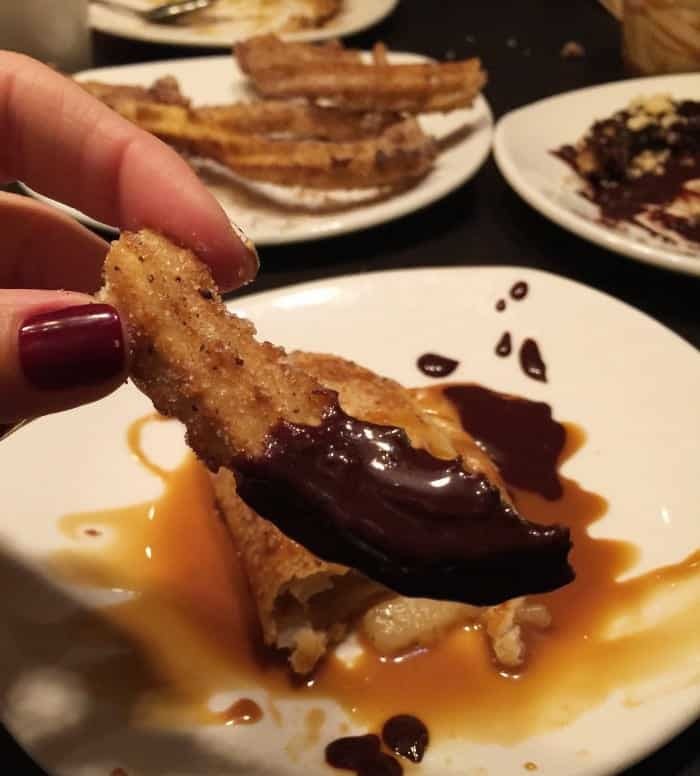 After all of the girls arrived we walked over to XOCO quick service restaurant for some Torta’s and most importantly churros with chocolate dipping sauce. Everything was amazing. 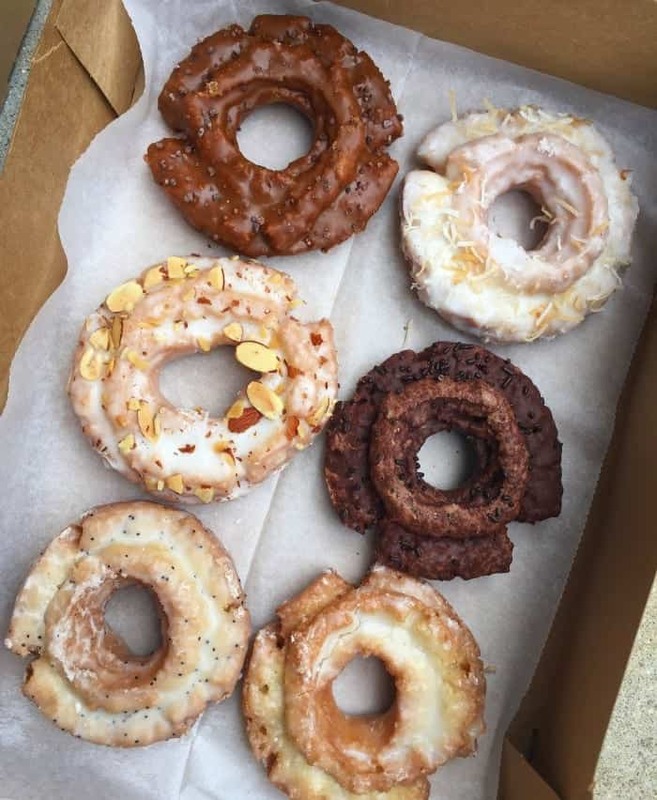 The next morning we made our way to the Doughnut Vault that we’ve heard so much about. 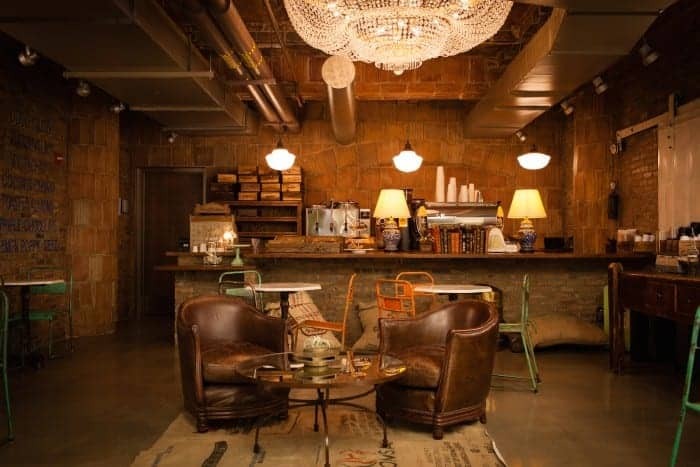 A small little shop inside a business building, but how adorable? 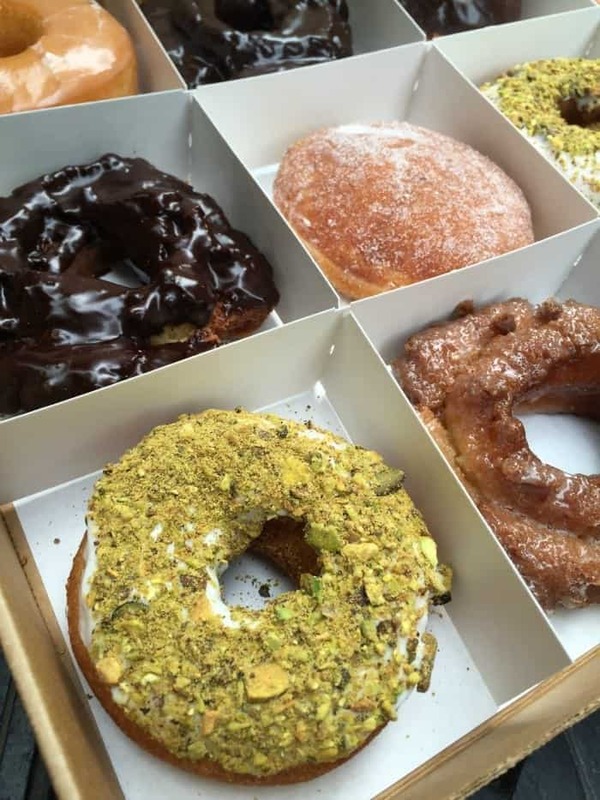 Let’s just get a few things straight, if there are a number of good doughnut shops around in a new city…..the food bloggers will find them. There wasn’t an overwhelming amount of doughnuts to choose from, but we did get one of every variety they had. They were all delicious. Sampled edges of each, ha! 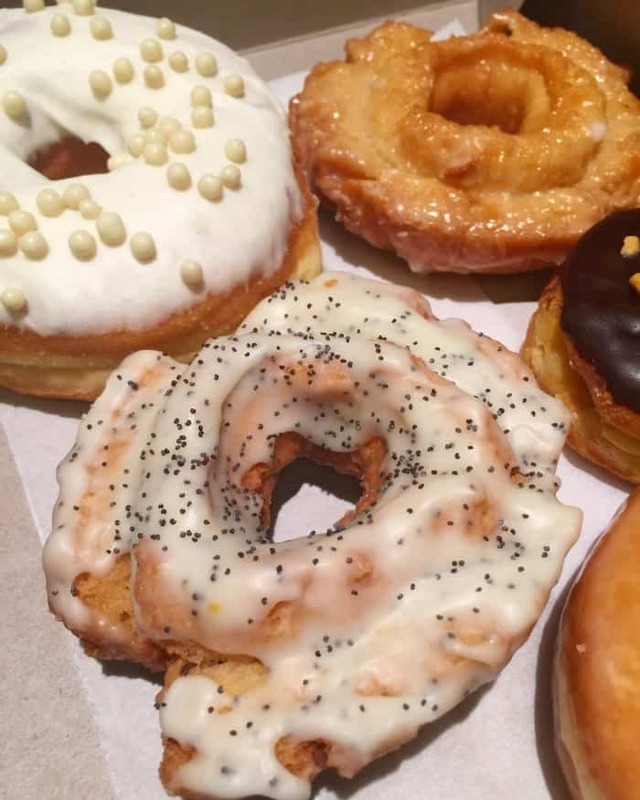 Up next was Do-Rite Donuts. We got at least a dozen of their donuts and these were hands down my favorite donuts of the weekend. The old fashioned cake donuts. Amazing!! We headed over the the BlogHer Food Conference center to see some of our blogging friends. Got to chit chat with lots of our food blogging friends that afternoon. It was great. Here’s Shelly and I with Liz. One of the highlights of the weekend was spontaneously getting tickets to see Janet Jackson in concert!! No words can describe how much fun it was. 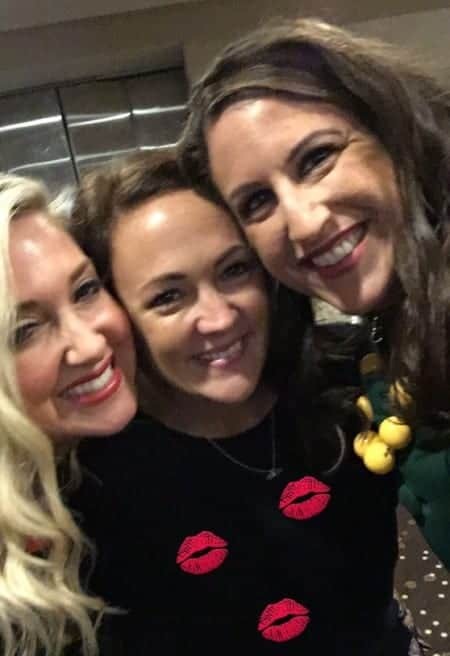 We sang and danced all night to mostly her older 80’s/90’s hits. Her back up dancers still have my mind blown. Some of the best dancers I’ve seen. Even two adorable 12 year old girls that kept up with the adults! Amazing! Such a fun night. Saturday morning we made our way to The Bongo Room for breakfast. 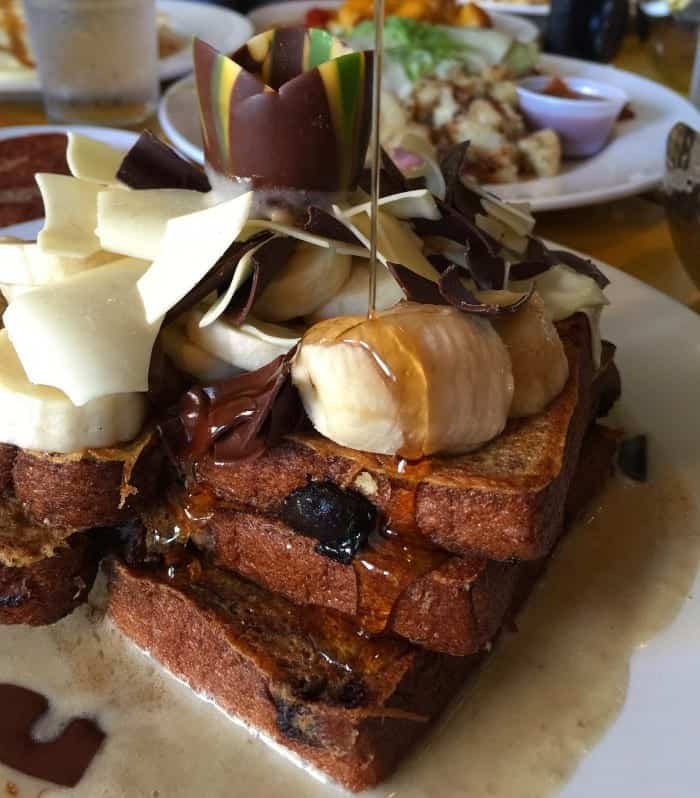 Take a look at the giant Chocolate French Toast Tower? How beautiful! 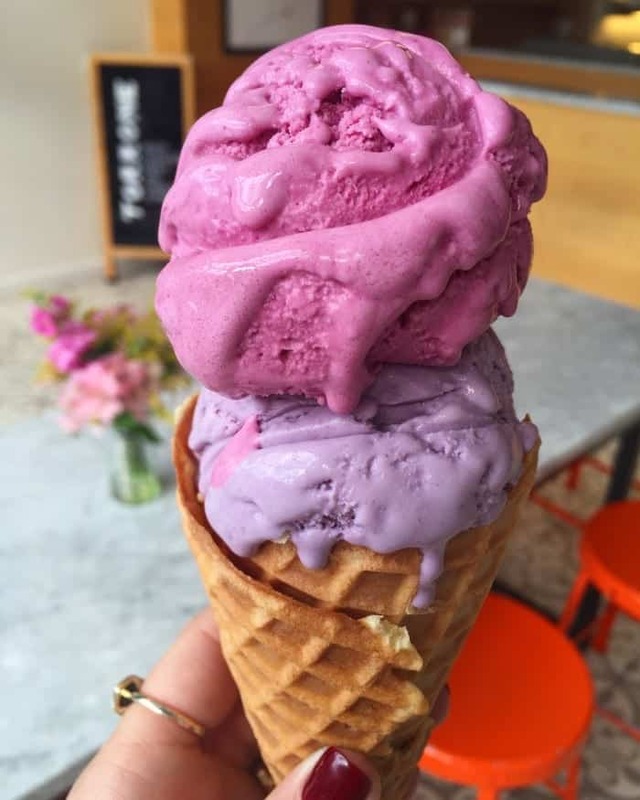 Later that morning we HAD to stop in to Jeni’s Ice Cream. Amanda and I shared this beauty! 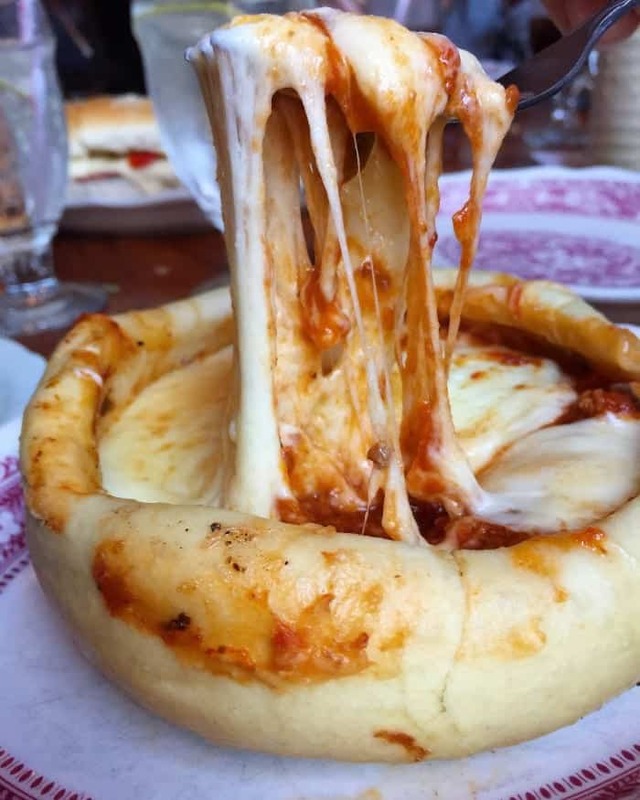 Saturday evening we ventured over to Chicago Pizza and Oven Grinder Co. for their famous Pizza Pot Pie! Can you even handle this? It truly was as good as it looks. This little restaurant is so fun and quirky. You walk in to put your name in and they don’t write your name down, they just memorize your face and come get you when your table is ready. Note that it’s cash only too. This is a MUST if you are headed to the city. Click the link below to see how they serve the pizza pot pie. Saturday night Amanda and I made one last doughnut run to Firecakes. They were delicious, but I have to say Do-Rite was the winner in my book. 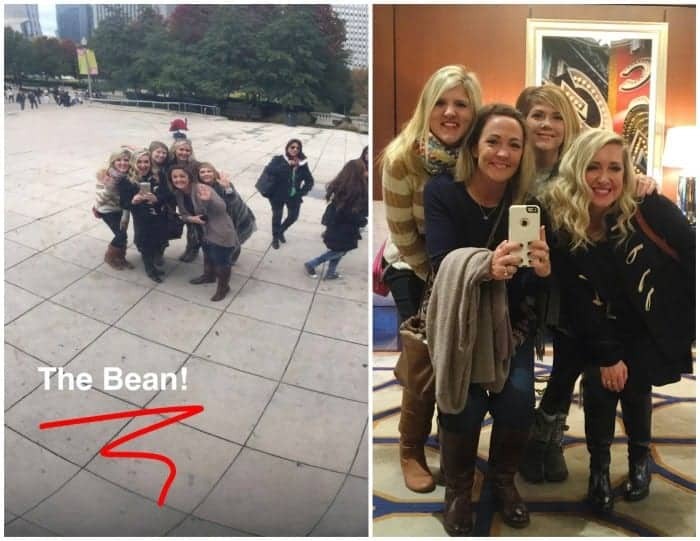 So much fun in Chicago. Can’t wait to go back in the near future! Disclosure: Omni hosted our stay at the hotel, however thoughts and opinions are my own. So excited about my new Daniel Wellington Grace Selwyn watch. Their watches are classic and beautiful. So excited to wear this this Fall and Winter seasons with jeans and a sweater! If you are in the market for a new watch, I highly recommend Daniel Wellington. 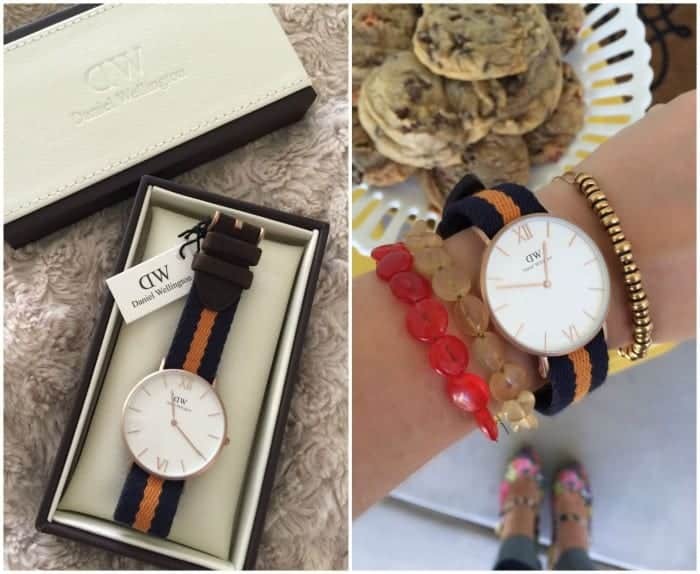 If you use the code PICKYPALATE you can get 15% off of your order from www.danielwellington.com through September 30th! Happy shopping! I am over the moon excited to share a new website with you…. Ditto.com You have to check it out. 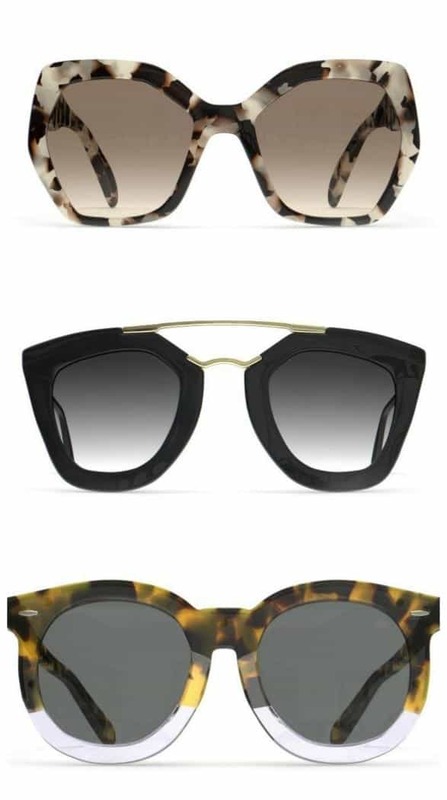 You choose your favorite designer sunglasses from over 1,000 exceptional designer sunglasses or prescription glasses. Keep them for as long as you want. Insurance for scratches and wear and tear is included. Order your next pair when you’re ready. When you receive them, send the last pair back. Shipping is free both ways. Use the code PICKYPALATE to get your first month for free! Once you try it out and love it, you only pay $19 per month for unlimited designer sunglasses. I am so excited about this! Loving my Built NY products this school year! Pax sure loves his cute lunch box and I use their lunch boxes and cooler bags all of the time. Check em’ out! That’s it for me today, I’ll be running around Las Vegas for the next couple days, be sure to stop by Instagram and Snapchat (picky-palate) to see the fun!